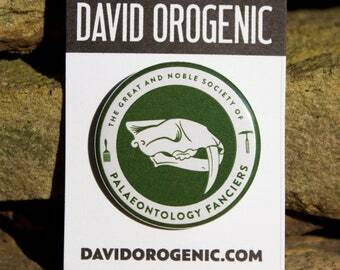 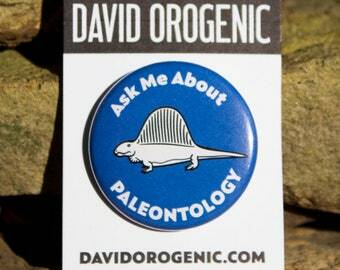 Welcome to the Great and Noble Society of Palaeontology Fanciers. 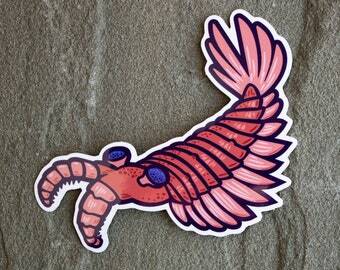 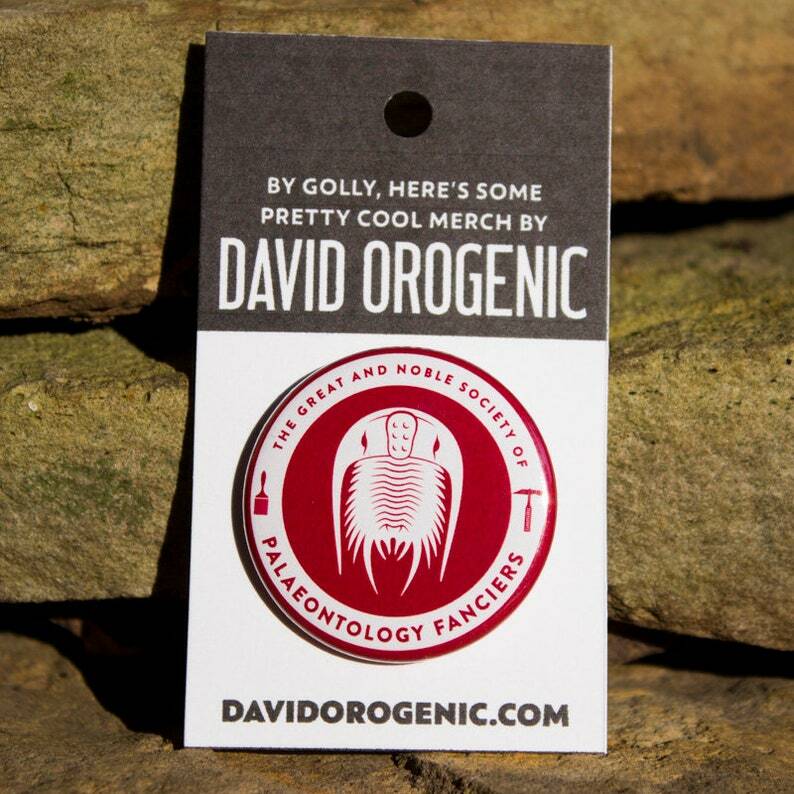 This red pinback button features a trilobite in all of its spiny glory. 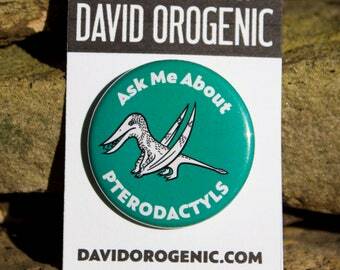 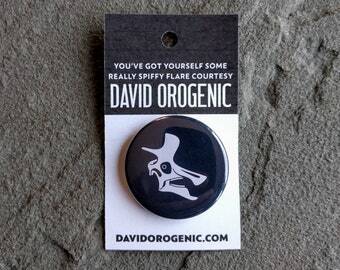 This is a 1.5" (38mm) diameter pinback button. 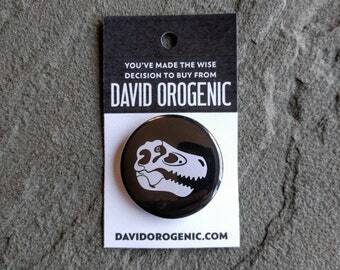 I love this little button! 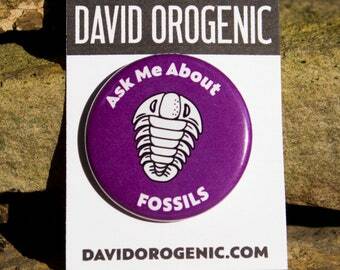 It's got a crisp, clear image of a fun, complex looking trilobite. 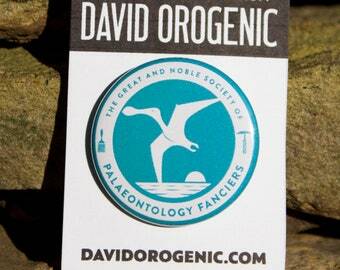 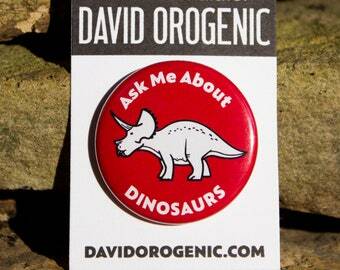 I enjoy identifying with the "Paleontology Fancier" label. 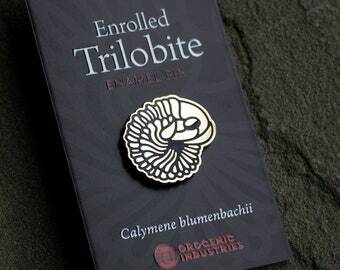 Delivery was incredibly quick; I ordered late on Monday and got it by mid-day on Thursday!